The new Macbook is now available for order on various retailers. One of the major gripe of the new MacBook is the one USB-C port. Fortunately, 3rd parties are coming to the rescue with different accessories to solve this issue. 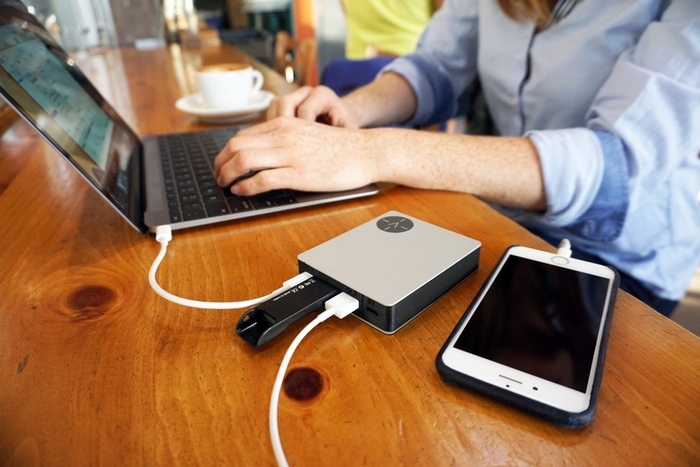 Voltus is a new MacBook accessory which allows you to use your existing USB devices and more (its also a battery)! Voltus is a different kind of battery. 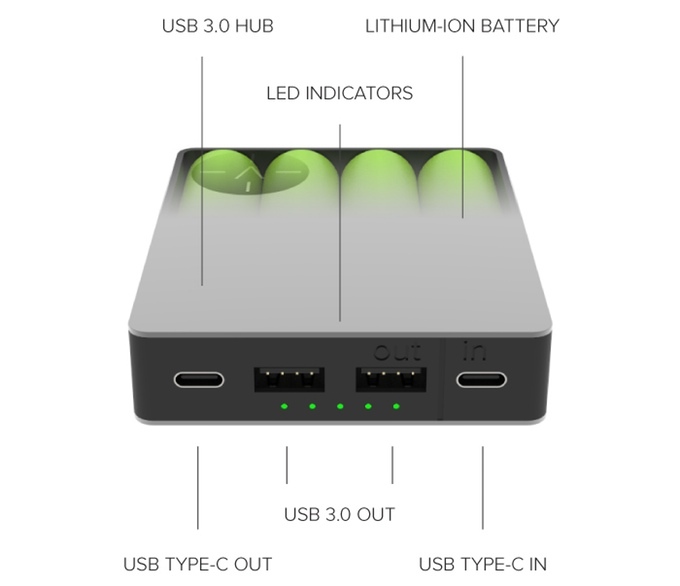 Voltus is a powerful battery which can charge your MacBook and two USB devices simultaneously. There are two different variations on Voltus (Voltus and Voltus Pro). Voltus starts at $99 and the Voltus Pro starts at $129! Early bird backers can take advantage of the lowest prices! This Kickstarter project has over 30+ days and already has already met their Kickstarter goal! Click here to learn more about Voltus!